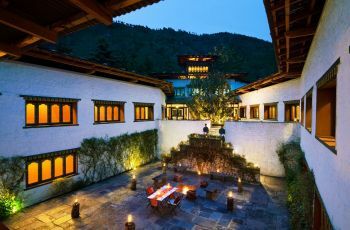 Le Meridien Paro, a world-class riverfront resort inspiring happiness. 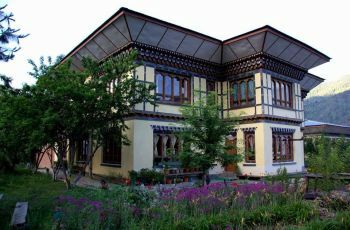 It is located 10 minutes from Paro International Airport, and has 59 Bhutanese-designed, contemporary guest rooms and suites. 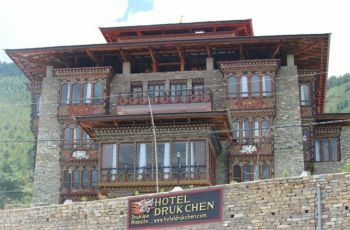 Do you own/manage Le Meridien Paro Riverfront?